When it comes to being equipped with relevant First Aid training and practical skills, you are never too young to learn. This is especially true with a greater onus being placed on schools and its staff to be equipped with the necessary First Aid kits and equipment in addition to the knowledge in how to deal with a First Aid incident. 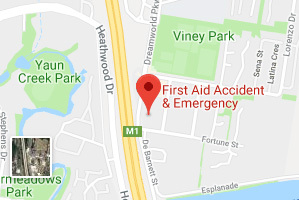 Our experienced team at First Aid Accident and Emergency have worked with schools, training facilities and educational venues across Northern New South Wales and South East Queensland training both staff and students in First Aid and CPR. All of our First Aid courses require a minimum of 6 participants which can either be staff, students or a combination of both, to have us conduct First Aid courses in your school or workplace. 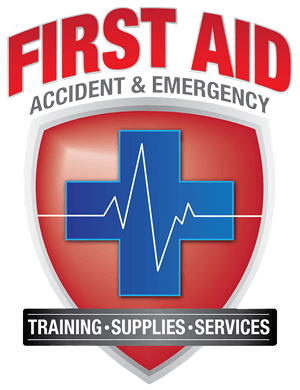 Many schools and training facilities prefer the convenience of onsite First Aid training due to the time and cost advantages. 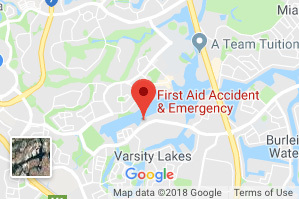 Having professional emergency training take place in a familiar and relevant environment gives additional benefit those with newly acquired First Aid skills. First Aid Accident & Emergency wants to help every student and teacher have access to learning potentially life-saving First Aid skills, which is why we ensure that our fees are kept to a minimum for those schools showing the initiative in providing First Aid courses. Many of our First Aid training courses are inclusive of a First Aid Kit to complement the content of the course. We Catering for small and large groups, our courses can be delivered as one session or split into two smaller LPD sessions. Book first aid training and also receive a “Free First Aid Kit” for every teacher taking a First Aid course. Save money, time and let us do all the work- you don’t need any equipment, we supply everything. 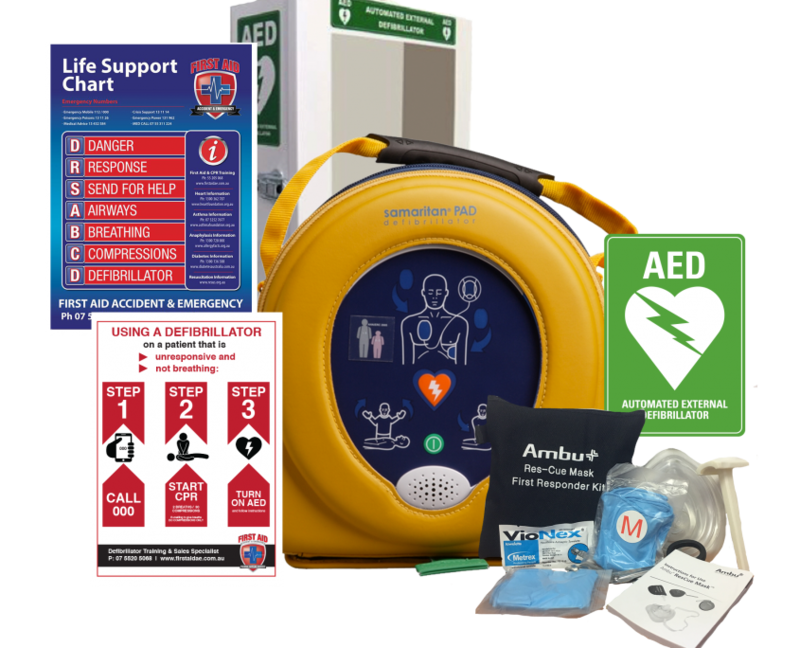 If you go with other organisations, you need to supply all equipment including expensive Defibrillator trainers, Epi-pens, asthma puffers, bandages and manikins! As an accredited RTO, our training is Nationally recognised and meets the Department of Education, Training and Employment guidelines. 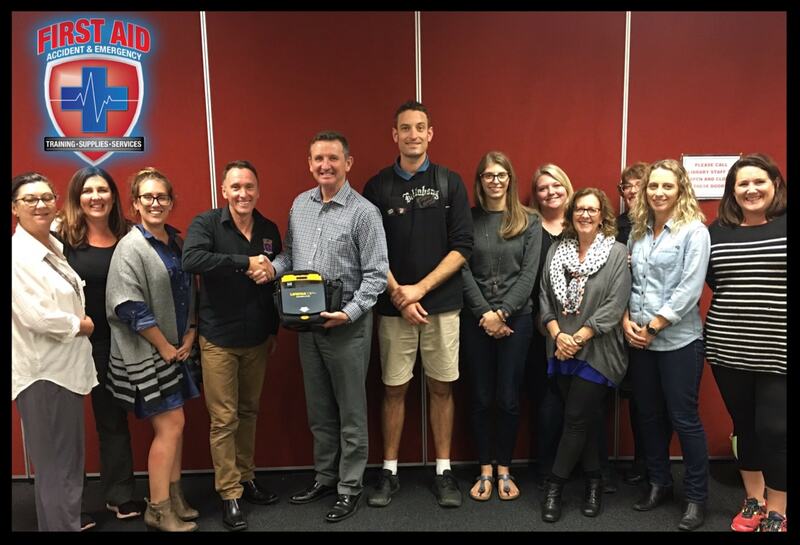 Does your School have a Defibrillator? We also specalise in defibrillators for your school or education facility. For more defibrillator resources please visit our video resources section. Whilst we do most of the work, there are a few things you need to know when booking a First Aid training course for your school to help with the planning of the event. Minimum requirement for low risk activities, 1 First Aid trainer for every 25-50 people. 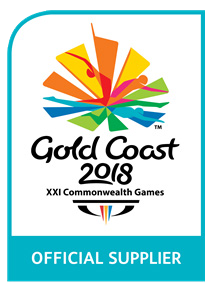 Minimum requirement for high risk activities (Sport, Health & P.E departments, Science departments & Manual Arts, Maintenance & Cleaners), 1 First Aid trainer for every 25 people. Does my School need any Additional Training? **Workplace employees are required to refresh CPR every 12 months and refresh Apply First Aid every 3 years. If you know anyone at these schools, ask them about their Amazing First Aid experience!